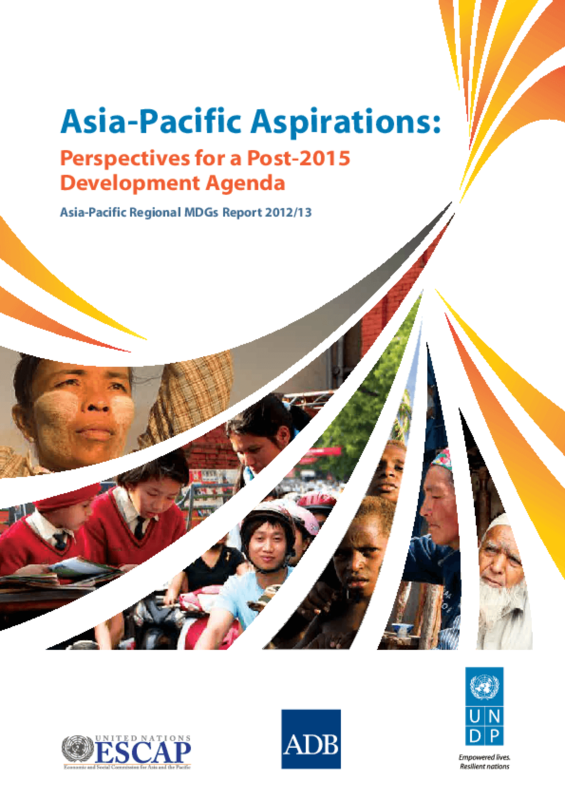 Asia and the Pacific has made good progress towards the MDGs, though the region will still need to make greater efforts if it is to meet some important targets. Now it has the opportunity to set its sights higher when considering priorities for a post-2015 framework. Copyright 2014 United Nations Development Programme (UNDP).